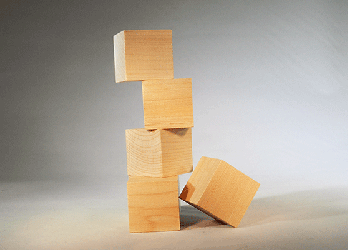 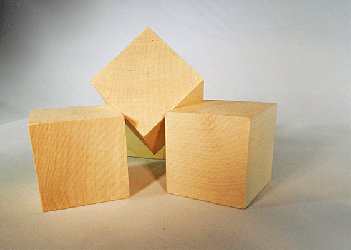 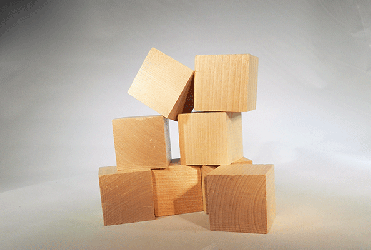 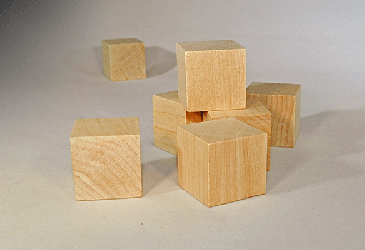 Shop in Canada for great pricing on wooden blocks and drilled wood cubes. 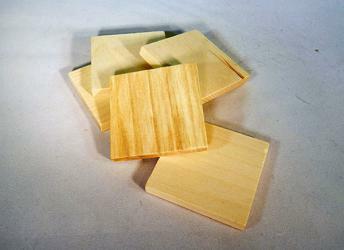 Plus a selection of wooden tiles/squares. 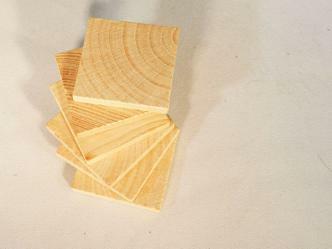 Our wood blocks are made of pine or maple. 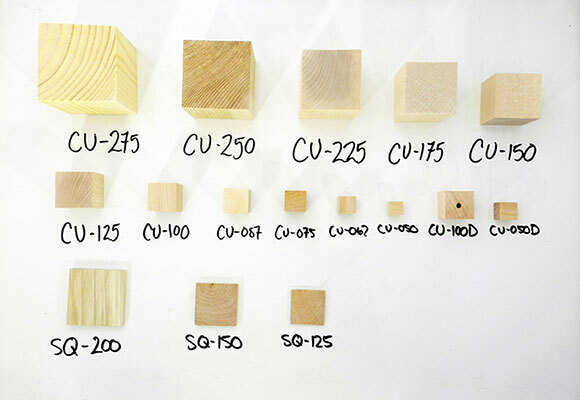 These wood blocks are precision cut and ready for your woodcraft project. 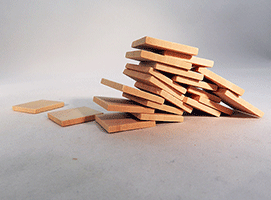 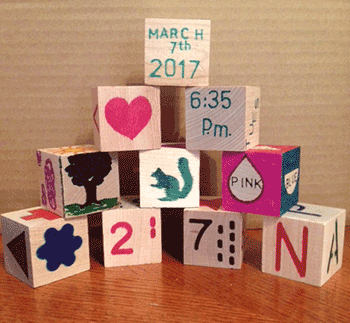 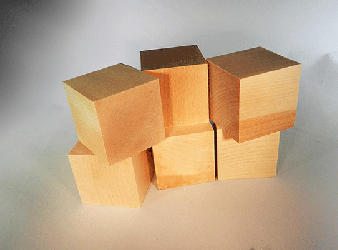 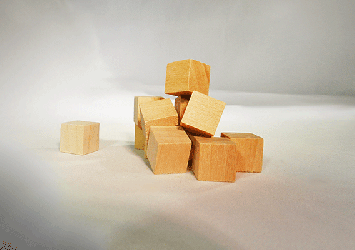 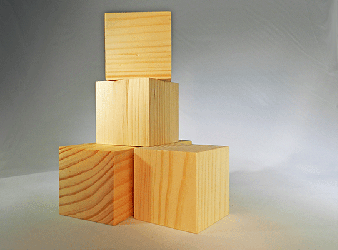 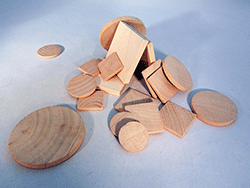 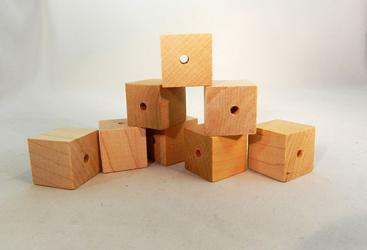 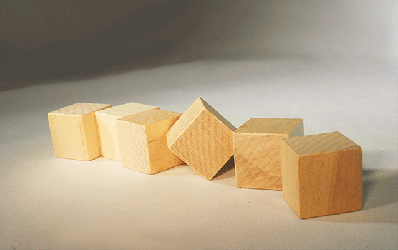 These wooden blocks are great for wood crafts. 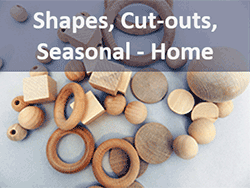 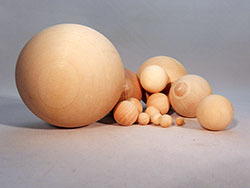 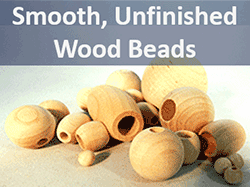 For more selection of wood craft supplies visit our woodcraft supply page.